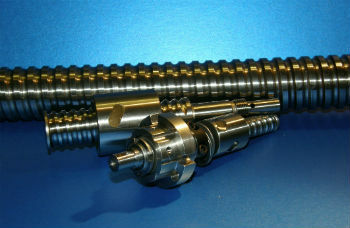 We’ve been repairing ball screws for nearly 40 years so there’s not much we don’t know. We have a Standard Price List so there are no hidden charges and we guarantee all our repairs with a no quibble 3 month warranty – We hold extensive stocks of ball bearings in Imperial and Metric sizes and in steel, stainless steel and ceramic as well as a full range of spare parts making turn round possible within 24 hours. 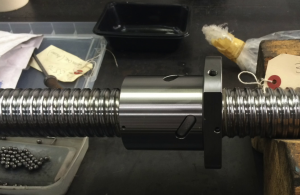 We follow our own intensive fully traceable process developed over 40 years and make an accurate sketch of your ballscrew to make re-ordering easy – what’s more – we package your ballscrew in a nice, clean sturdy box and can courier it back to you on a next day service. And – if that’s not enough – because we make ballscrews ourselves our machining facility is fully equipped to re-manufacture any damaged parts. 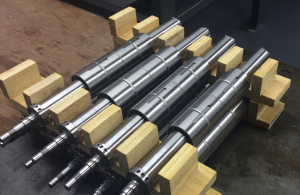 We also service and repair Linear Guides and Actuators and we do all this for customers ranging from multi-national OEMs to independent Service Engineers.